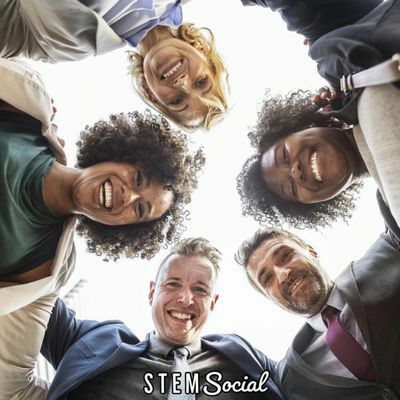 STEM Social brings together leaders in S.T.E.M. fields to learn, connect, and be inspired. Want to connect with Miami’s top leaders in STEM? Interested in STEM entrepreneurship? 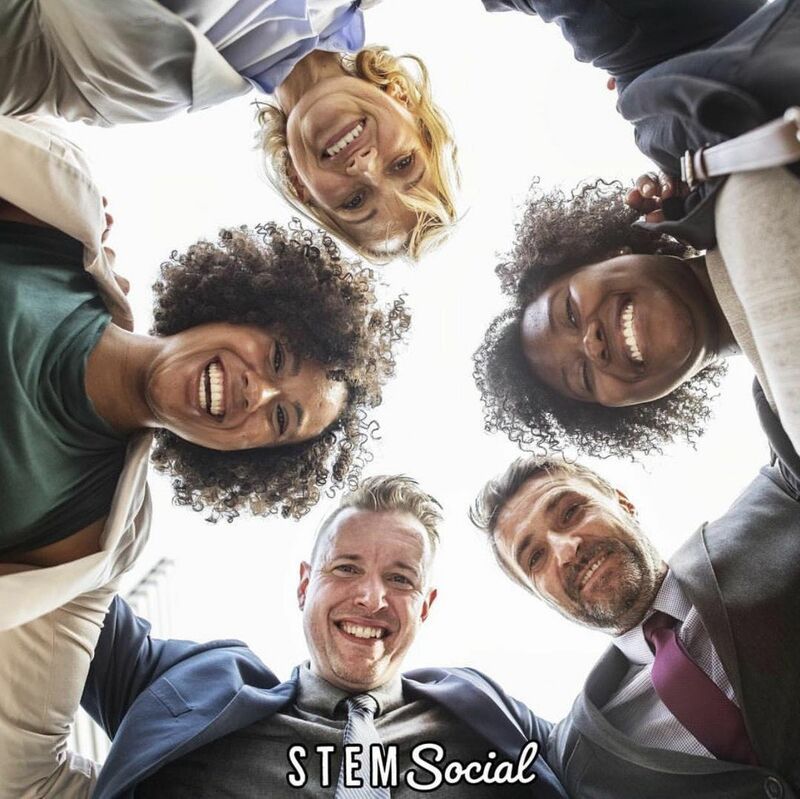 Come connect, learn, and be inspired at STEM Social Networking Happy Hour Event in Miami! Brian Brackeen, founder and CEO of Kairos, Inc.—A face recognition AI company— will be speaking on the topic of STEM entrepreneurship. -Openly network with STEM leaders from all over Miami. -Have a drink, on us. -Enjoy food from Miami Fresh Cafe. RedBar will have happy hour specials from 5-9PM! View Full Cocktail menu here. We love Miami. Join us as we embrace new opportunities and new connections within the STEM field. We've partnered with MiamiNetworking.com and we are glad to be the host of this event. MIAMI - Financial Freedom Investor Orientation / Learn the Insider Secrets of Savvy Real Estate Investors!! Miami | Speed Dating Event | Singles Night | As Seen on VH1 and NBC!